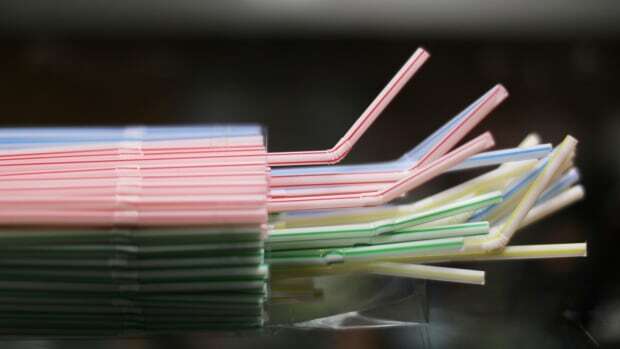 Single-use plastic items such as straws, forks and knives as well as plastic cotton swabs will be banned in the European Union by 2021 following a vote by EU lawmakers on Wednesday. Growing concerns about plastic pollution in oceans and stories of dead whales with plastic in their stomachs together with China’s decision to stop processing waste have pushed the EU to take more drastic steps to tackle the issue. Ten single-use plastics would be part of the ban, including plates, plastic sticks for balloons, food and beverage containers made of expanded polystyrene (Styrofoam) and all products made of oxo-degradable plastic, which fragments into small parts..
EU countries will be allowed to choose their own methods of reducing the use of single-use plastics such as takeout containers and cups for beverages through alternative sources. 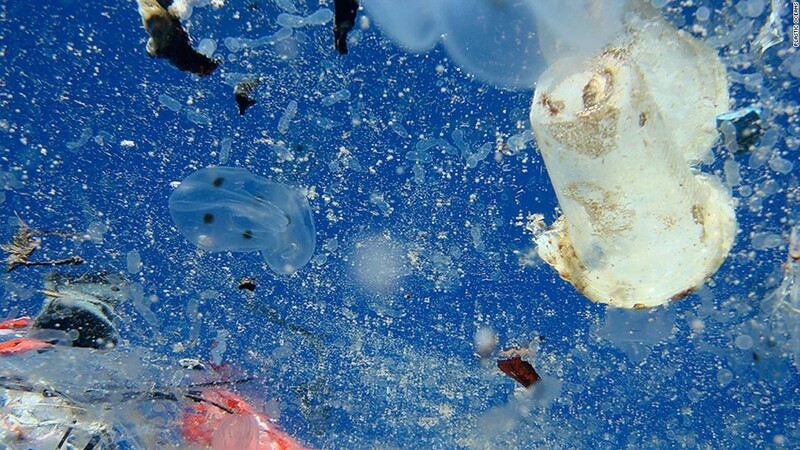 Polystyrene foam take-out food containers would be part of the ban. (Audrey McAvoy/Associated Press) Perfecting plastic: How MUN researchers are working toward a biodegradable plastic Most styrofoam isn’t recycled. Here’s how 3 startups aim to fix that Starbucks pilots greener coffee cup that’s recyclable and compostable.